Michael Strahan is leaving "Live with Kelly and Michael" and joining the cast of "Good Morning America" full-time, ABC said Tuesday. Strahan has been a part-time presence on "GMA," appearing a couple of days each week, but now he'll be on the morning show five days a week. The change will take effect in September. He is an addition to "GMA," not replacing any of the other hosts. The move is intended to shore up the morning show, which has suffered a significant decline in viewership this season. "GMA" remains No. 1 among total viewers, but average viewership is down 10% year-over-year, and in the most important demographic, 25- to 54-year-olds, viewership is down 18%. The producers are under pressure to regain lost ground. A senior ABC source called the Strahan move a "no-brainer," describing it as a way to "strengthen the team with a big star." Strahan, a former New York Giants defensive end, has become a bonafide media star in recent years. Along with his roles on ABC, he is a co-host of "NFL on Fox" on Sundays, and that part of his portfolio won't be changing. "Live" is in the same corporate family as "GMA." It is produced by ABC's local station in New York and syndicated by Disney's domestic distribution unit. 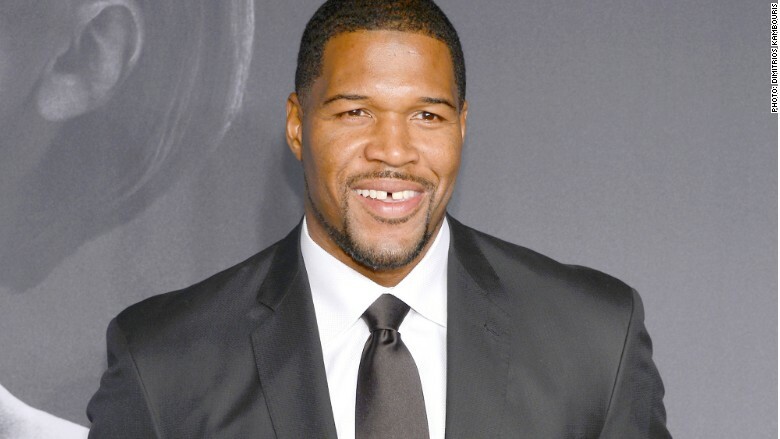 Michael Strahan is joining 'Good Morning America' full time. Strahan succeeded Regis Philbin on the talk show after a lengthy period of on-air try-outs. He has co-hosted with Kelly Ripa since 2012. ABC is going to hold try-outs again this time: In a press release, the network said "'Live' will kick off the search for a new co-host when the new season begins in the fall." Strahan originally become a part-time player on "GMA" after Josh Elliott left the morning show in 2014. Even then, the "GMA" producers wished he could be on the morning show every day, but there were concerns about spreading him too thin. 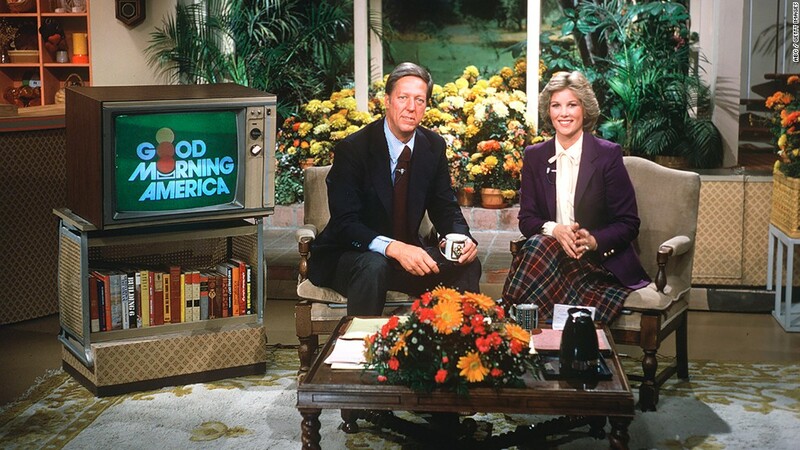 What's changed since then is the morning show ratings race. "GMA" finds itself in a stressful position at the moment, trying to fend off NBC's "Today" show, which has mounted a comeback and has taken the lead among 25- to 54-year-olds. "CBS This Morning" has also been a potent competitor. In an internal memo on Tuesday, ABC News president James Goldston said, "Michael has been a stellar addition to the broadcast. Over the past two years on 'GMA,' he's proven to be a tireless and versatile broadcaster with an incredible ability to connect with people, from veterans to American pop culture icons and newsmakers." "GMA" co-host George Stephanopoulos tweeted a welcome to Strahan, calling him the "ultimate team player."